Haejin Lee, born in 1982 in Seoul, South Korea is an active ceramic artist currently based in Vancouver, Canada. For over fifteen years, Haejin worked as a ceramic artist based in Seoul, South Korea, where she graduated with a Masters in Ceramic art from Hong-Ik University. In 2009, Haejin's ceramic sculptures won the Grand Prize at the Seoul Press Ceramic Competition, in Korea; and she gained the Special Award at Taiwan Ceramic Biennale in 2012, among many other awards internationally. 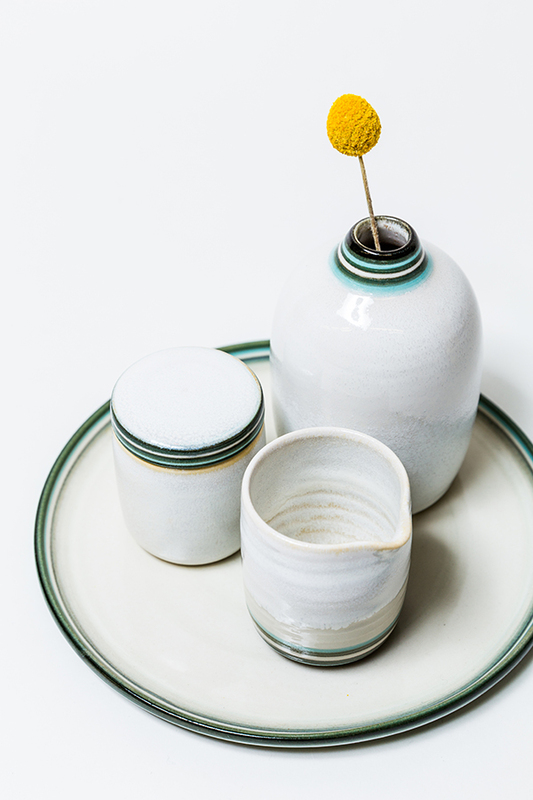 Haejin was later scouted by Kwangjuyo, a renowned traditional Korean ceramics company in South Korea, while she was receiving her MFA at Hong-Ik University. Haejin Lee participated as a Head designer for ‘Modern-Line’ at the design department, where the team developed styles which reinterpreted Korean traditional shapes to modern sensibility. 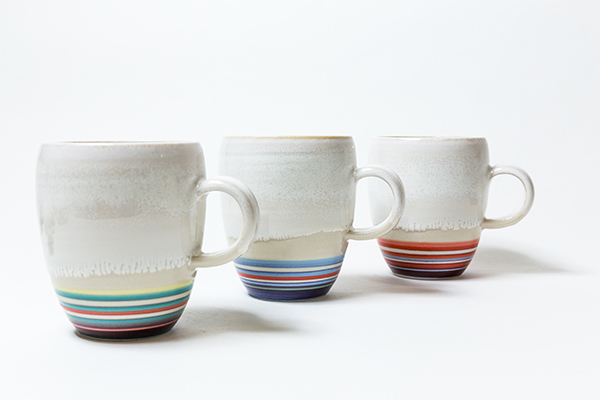 Three years ago, Haejin moved to Vancouver, BC, and opened her studio where she focuses on creating every day, functional tableware. From shaping, painting and trimming, each piece is entirely made by hand, which brings out a unique, one-of-a-kind feel to her designs.